First-class products presented to perfection. It’s just about impossible to imagine the electronics industry without Panasonic. 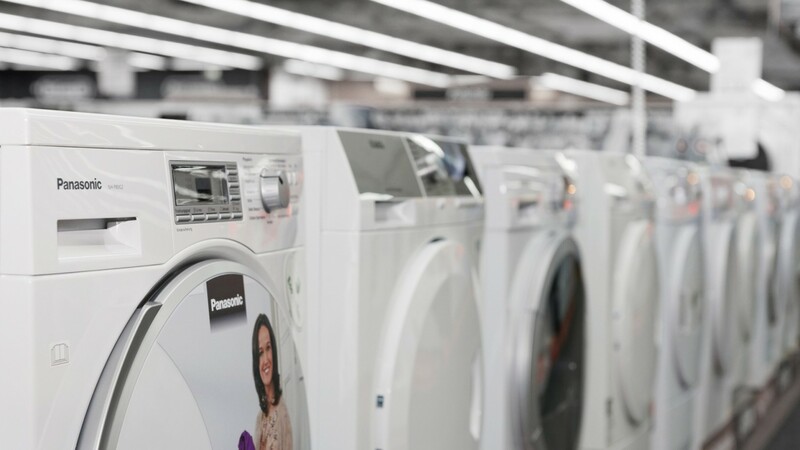 From large home appliances and flat-screen TVs to electric shavers and digital cameras, the brand is well represented in the growing market of white goods and the highly competitive segment of brown goods. 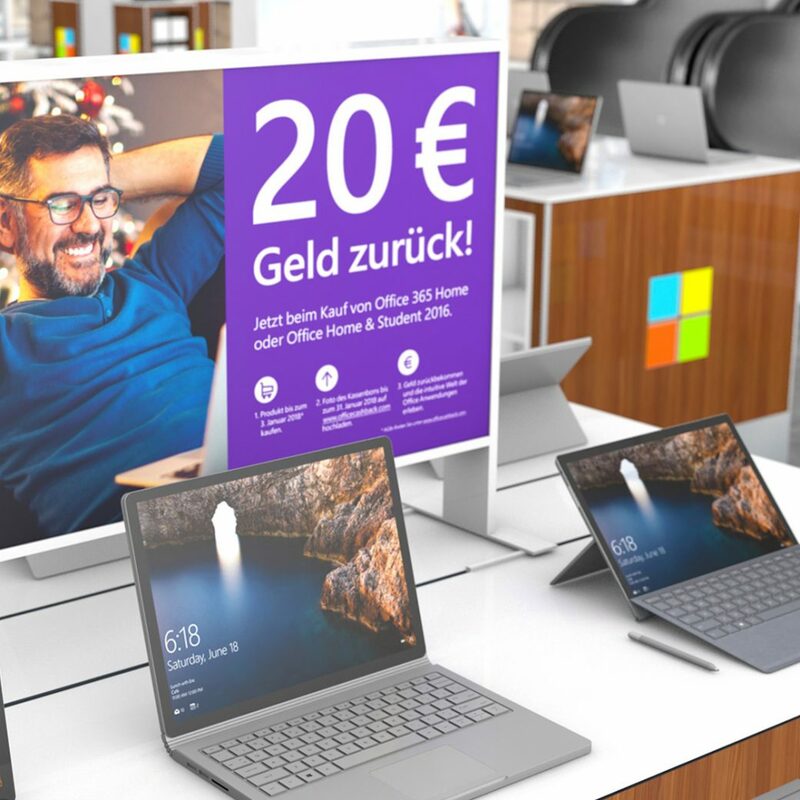 With superior merchandising, the manufacturer would now like to attract the attention of customers at more than 300 MSH stores and 350 MSD stores – eye-catching advertising materials and exceptional sales areas are key. Both a merchandiser and an expert are essential for creating the ideal sales areas for high-quality products that require advice, which is why we, along with Panasonic, made the decision to have our expert advisers look after the products and materials. They’re always familiar with the USPs on the sales floor and can successfully highlight them – whether in a sales pitch or through merchandising. Support is provided on a regular basis as well as on request, for instance when it comes to special promotions and events. To ensure general upkeep and consistently high quality, our regional managers regularly monitor the sales areas and, if necessary, make improvements. Coverage of more than 100 permanent stores offering white and brown goods. Special merchandising support and upkeep of shop-in-shop spaces. Enthusiastic retail partners. Our expert advisers ensure an exceptional presentation in-store that’s sure to focus consumers’ attention on Panasonic even once the promotion’s over.